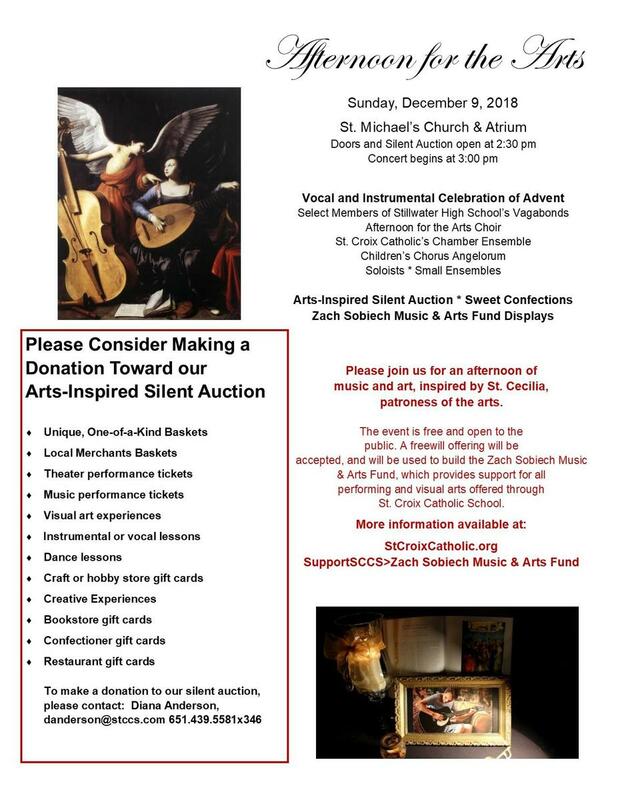 Established by the Class of 2009 in memory of their classmate, Zach Sobiech, the Zach Sobiech Music & Arts Fund, accepts donations throughout the year with proceeds supporting all performing and fine arts programs offered through SCCS. To date, this fund has assisted several student musicians with scholarships who would otherwise not be able to access the fee-based extracurricular band, orchestra, and choir programs. This Fund has also made possible a new Chamber Ensemble, sheet music, new string instruments, renovations to a new rehearsal room, table top easels and supplies for the art room, sound system for the theater, and Makey Makey boxes for our elementary music classroom. Your support of the Zach Sobiech Music & Arts Fund makes it possible for our students to express the music and art planted in their souls. Please consider attending this year's Afternoon for the Arts event. 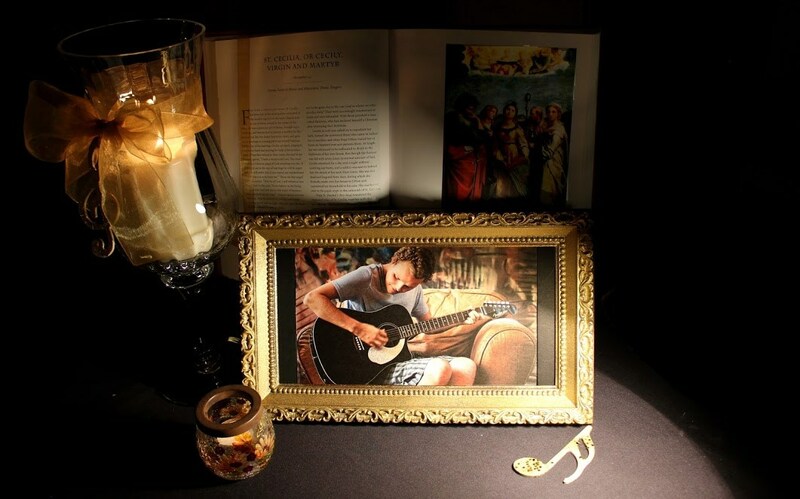 Gifts of all sizes appreciated and are 100% tax-deductible. Make your contribution online or send to: SCCS, 621 Third Street South, Stillwater, MN 55082.